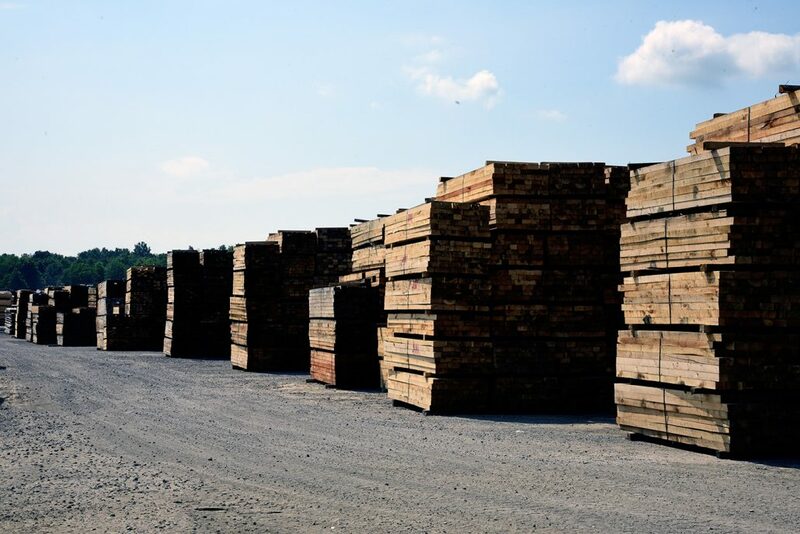 More than a mere pallet shop or your average lumber supplier, Troymill is a premier, integrated industrial lumber company. 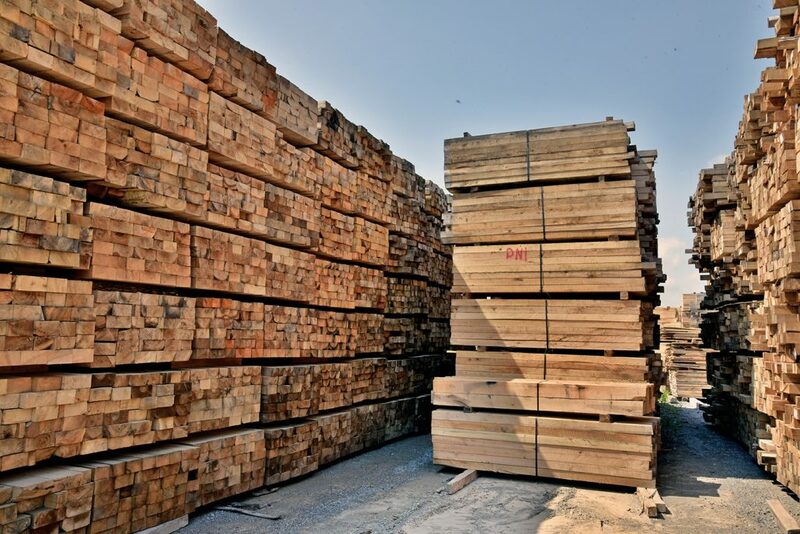 On our nearly 50 acres of property, Troymill stocks a full range of wood products, including industrial grade lumber for every industrial user. 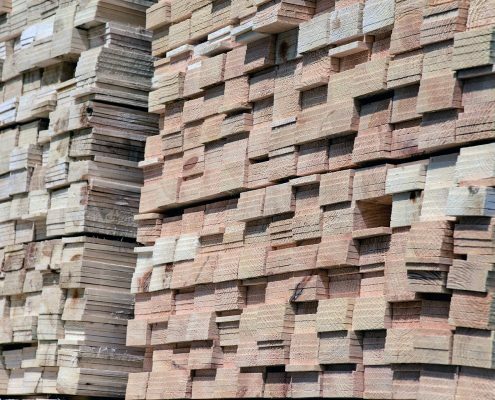 Whether you’re a warehouse manager, factory foreman or running an in-house carpentry shop, Troymill has the lumber, panel product or wooden packaging to suit your needs. 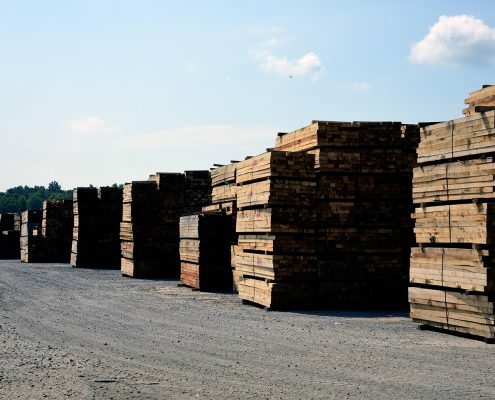 Troymill serves the Midwest with its company-owned distribution yard in Cleveland, Ohio and its reload centers throughout the Midwestern United States. 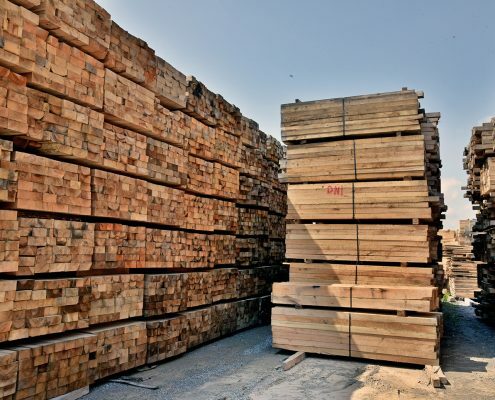 Troymill offers a wide range of services from just-in-time delivery to forward pricing programs. 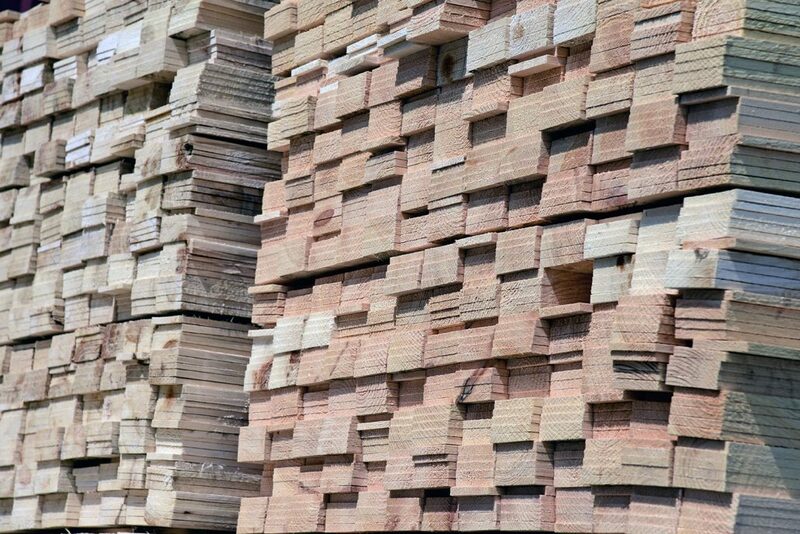 Our products include spruce and southern yellow pine, plywood, oriented strand board (OSB), treated lumber and more.